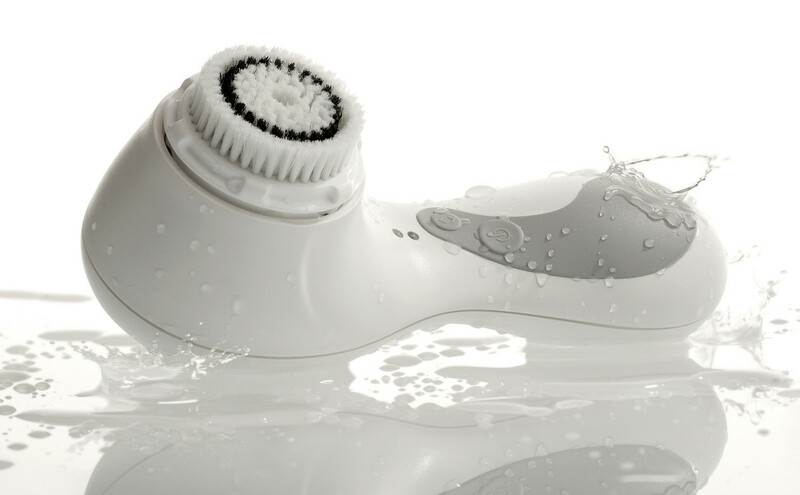 Clarisonic cleansing-system fans claim their skin is brighter, smoother and better after regular Clarisonic use. Fancy spas, such as the Waldorf Astoria Spa at The Boulders resort in Scottsdale, Arizona, use it as part of their facial services. So you&apos;ve finally splurged for your very own unit. And wtf? Effing breakouts?? We caught up with Clarisonic co-founder Dr. Robb Akridge when he was in Toronto recently and asked him: what&apos;s the deal on the Clarisonic and breakouts? 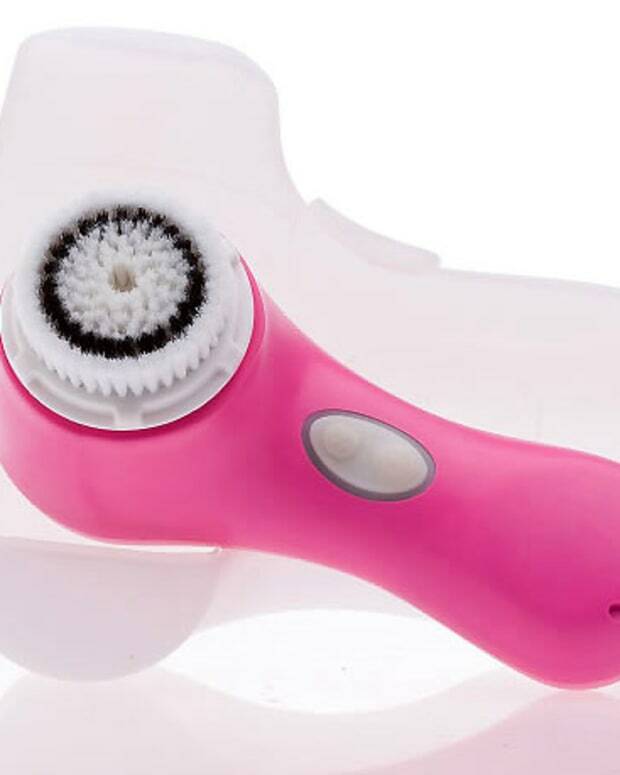 Another thing you might like to keep in mind is that the Clarisonic is not an exfoliation tool. It has mild exfoliation benefits, but does not substitute for a separate exfoliation step. 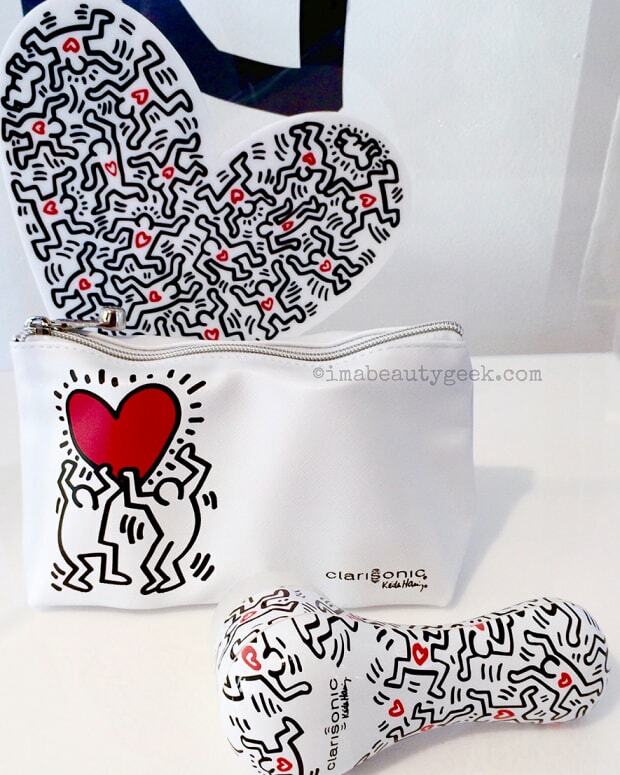 A friend of ours had issues with her Clarisonic and breakouts too; here&apos;s what worked for her. Did you have Clarisonic and breakout issues when you first started using the system? How did you deal with it? Are you experiencing that issue now? 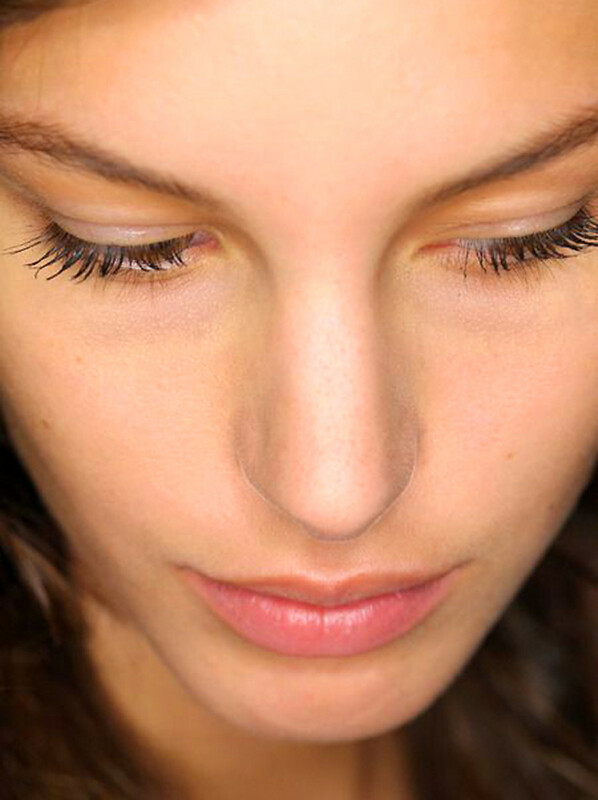 Model image: backstage at Thakoon Spring/Summer 2014; cleansing brush image via Clarisonic. Brushing Up: Is Your Clarisonic Making You Break Out?